Through Kroger Community Rewards, you can designate a portion of your total bill to benefit Ohio Animal Foundation! To enroll, simply visit the Kroger Community Rewards website, select your location and register your Kroger Plus card. 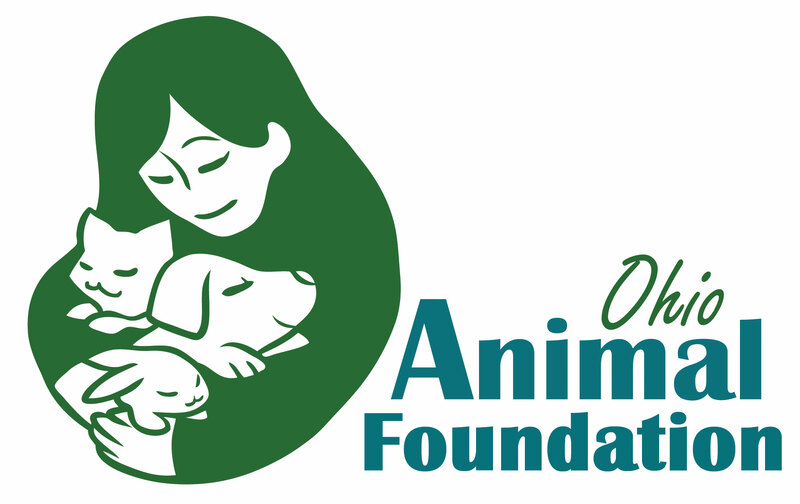 When prompted to “find your organization” search for Ohio Animal Foundation, or simply enter our nonprofit ID: ND087. Looking for low cost spay/neuter? Dog parks? Wildlife information? We’ve got you covered! 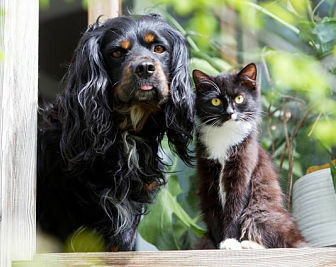 Visit our online resource center–OhioAnimalCompanion.org–for all that and more! Many thanks to all our sponsors, donors, collection sites and volunteers for making Tackle Pet Hunger 2018 a success! Join us! 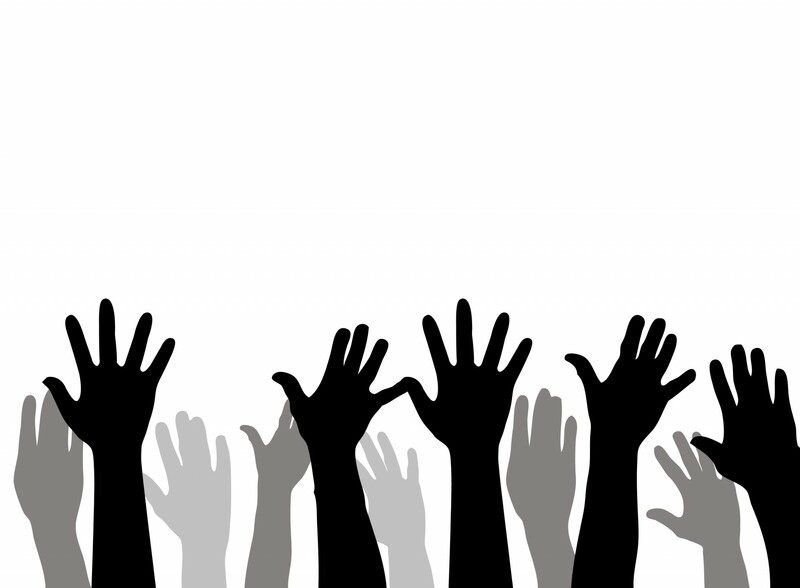 We are currently recruiting volunteers to serve on our fundraising and marketing committee. Interested? Learn more here! You can make a difference! Any amount has impact and supports our work toward long-term positive change for animals in Ohio.